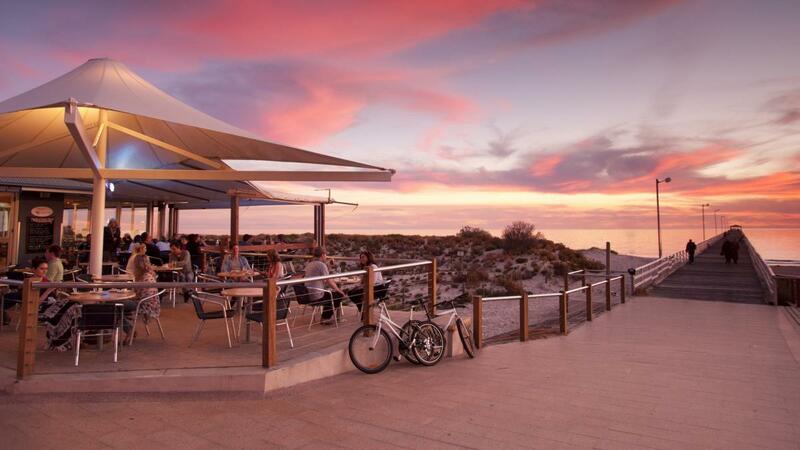 Experience the wonderful wine and food culture, first-rate festivals and amazing eco-adventures on your Campervan Hire Adelaide holiday. Leisurely walk along Adelaide’s laneways where shops & warehouses are being transformed into bars dishing out delicacies ranging from tapas to Serbian … Read More..
“Hastings Point is expediently located and is half an hour’s campervan hire drive from the exquisite Gold Coast.” Set off on a blissful weekend getaway to the stunning Hastings Point and experience a bit of seaside living along with a … Read More..
Set off on the scenic route from Byron to Ballina for an enchanting experience on your Campervan Hire AU holiday. 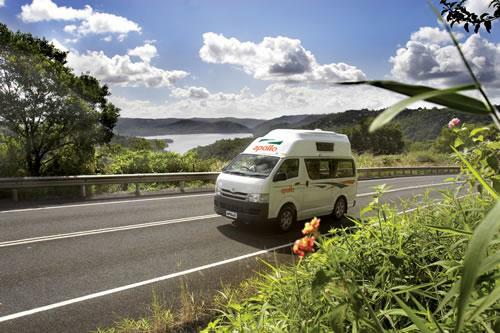 Read More..
Set off on an exciting Campervan Holiday in scenic Sydney and just sit back, chill out and experience the spectacular marvels of Sydney at its best. Read More.. This is a suggested itinerary for an exciting Self-drive campervan for rent Australia holiday through the untamed wilderness of Tasmania. Read More.. Discover the splendours of Darwin sited in the Northern Territory on your next campervan hire AU holiday. Darwin is rich in diversity, culture and heritage. Read More.. 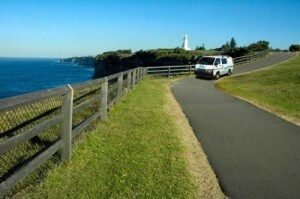 Enjoy the panoramic views along the stretch between Ballina and Byron on your cheap campervan hire Australia holiday. 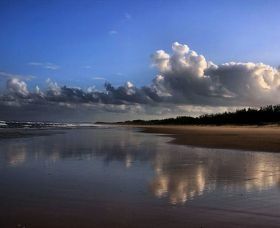 This wonderful stretch of road will surely captivate you with its splendid beaches and breathtaking nature reserves. 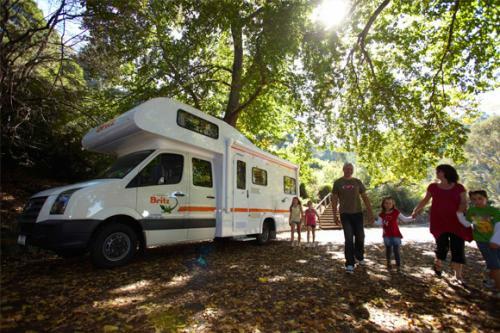 Read More..
Get in touch with the natural world and soak up the serenity of this delightful region on your campervan rental Australia holiday. Read More.. 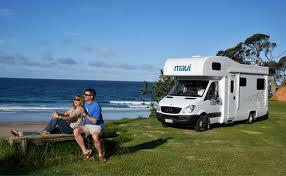 Explore these fascinating destinations for a memorable experience on your campervan hire Australia holiday. Discover the scenic wonders of the quaint seaside resort of Noosa sited at the northern part of the Sunshine Coast and the ecologically enthralling Fraser Island with your family or friends for a one-off experience. Read More..